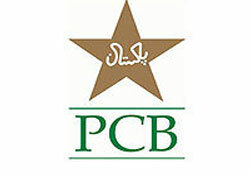 Pakistan Cricket board has announced to file a complaint against India Premier league for not adding Pakistan players in teams after adding their names in auction for IPL which was a insult of Pakistani players. great players of T20 like Afridi where kept out by doing a planning against Pakistani players. Pakistan team is the champion of T20 and it has some best players of T20 in the world. now Pakistan Cricket board is decided to file complaint against IPL over this issue to ICC.